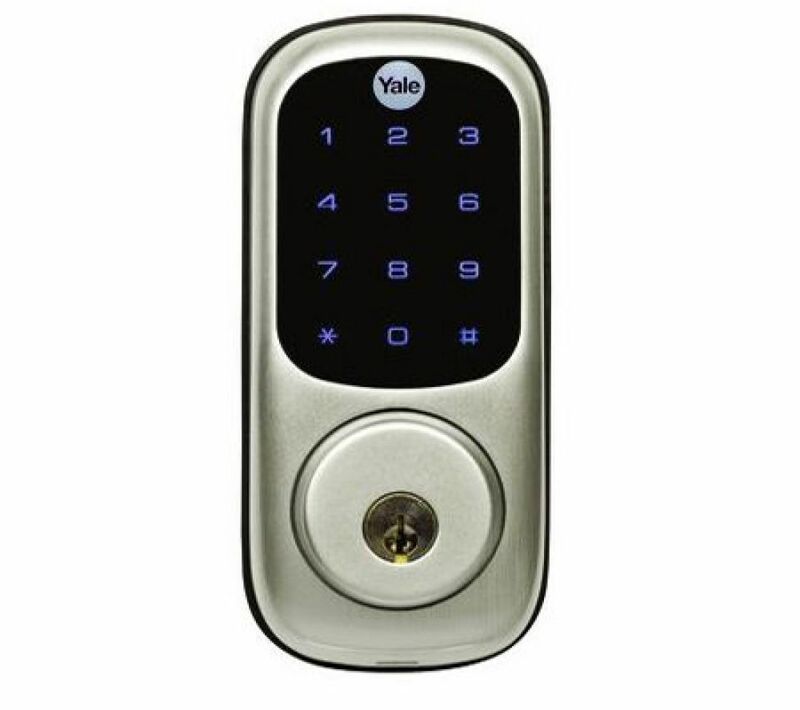 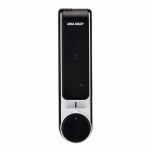 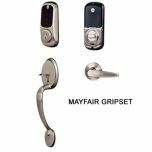 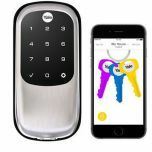 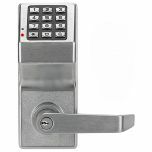 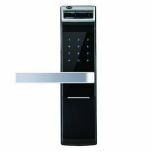 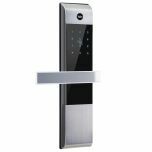 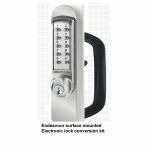 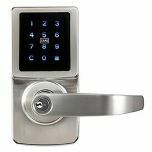 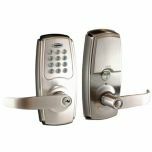 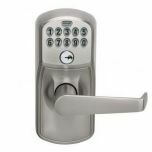 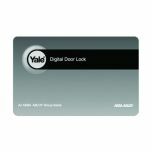 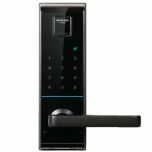 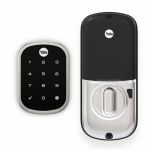 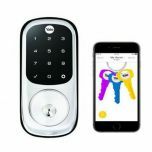 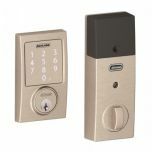 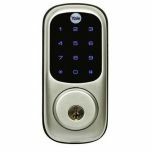 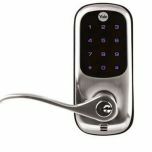 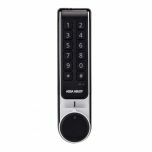 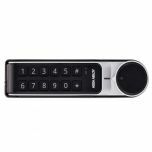 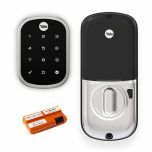 The Yale Touchscreen Digital Deadbolt offers key free access to your home. 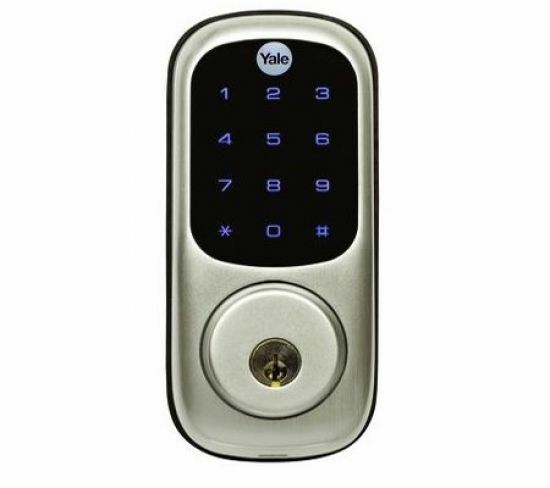 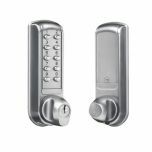 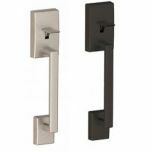 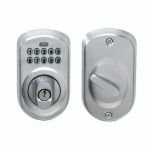 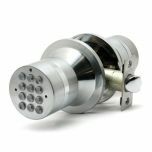 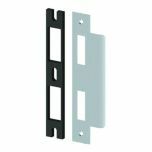 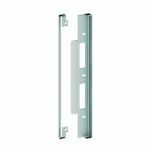 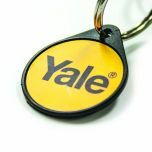 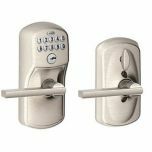 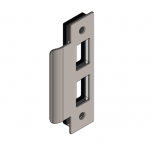 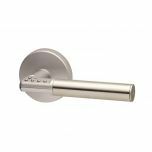 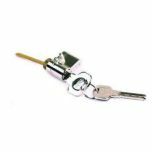 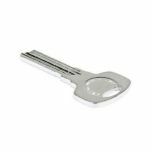 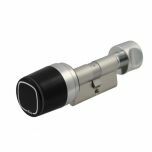 This latest DIY product release from Yale is easy-to-install and can easily replace an existing deadbolt on your home. 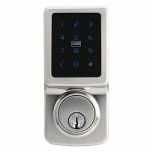 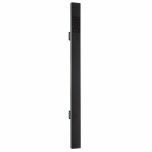 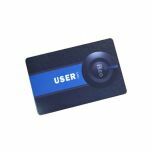 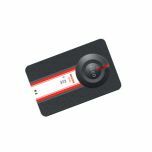 The illuminated touchscreen pad is convenient for night time entry, and voice guide allows easy programming of up to 25 different user codes. 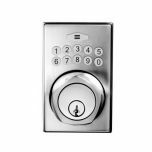 Wrong code - Incorrect code entry: After 5 unsuccessful attempts at entering, a valid pin code the unit will shut down for 3 minutes and not allow operation. 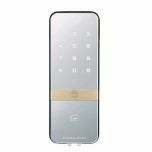 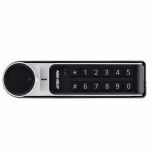 Privacy Function - Hold the inside button for 4 beeps, no one can open the lock with the keypad. 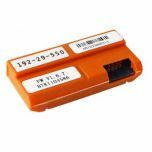 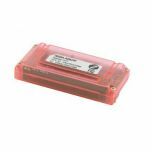 Low battery Warning - *When the battery is low, the status indicator will flash RED. 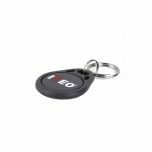 If the battery power is completely lost, use the key override. 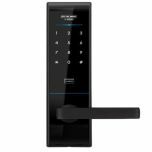 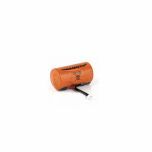 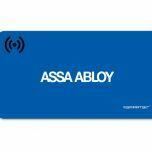 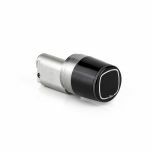 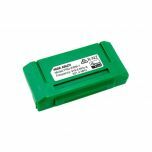 Communication module - The ZBM-1 ZigBee communication module allows the lock to communicate wirelessly and be remotely controlled via a ZigBee enabled automation system. 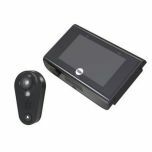 It simply plugs into the comms port under the battery cover of the lock.